SEBI proposed to relax norms governing Real Estate Investment Trusts (REITs) in a bid to make them more attractive. The proposed changes include allowing a larger number of sponsors and removing the investment restrictions on special purpose vehicles. 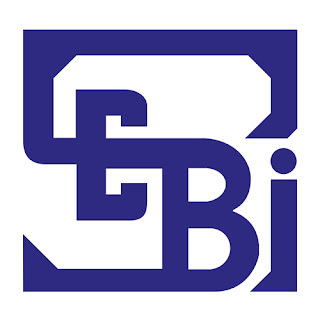 SEBI is also expected to suggest rationalising compliance in related-party transaction requirements, aligning minimum public shareholding requirements with the Securities Contract Regulations Rules, and raising the investment cap in under-construction assets to 20 per cent.